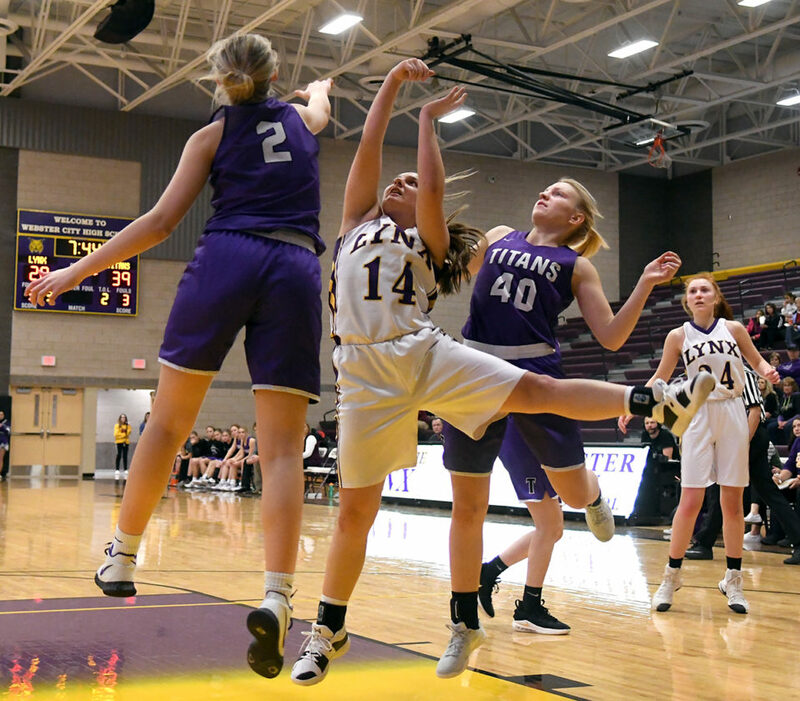 WEBSTER CITY — The grind of facing three top-10 teams during the opening 11 days of the season caught up to the Webster City girls’ basketball team inside the WCHS gymnasium Tuesday night. The players’ faces and body language spoke volumes. 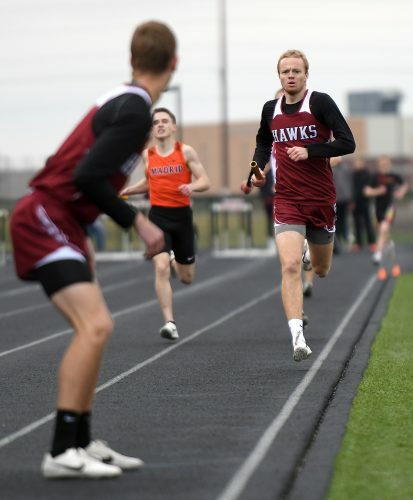 After battling eighth-ranked (Class 4A) Boone and sixth-ranked (3A) Algona to the final horn, two games lost by a combined seven points, the Lynx looked physically and mentally exhausted during their 54-43 non-conference setback against seventh-ranked (2A) South Central Calhoun. The Titans led by as many as 15 points in the first half and 17 in the fourth quarter before a late spurt by WCHS brought the contest back to respectability. 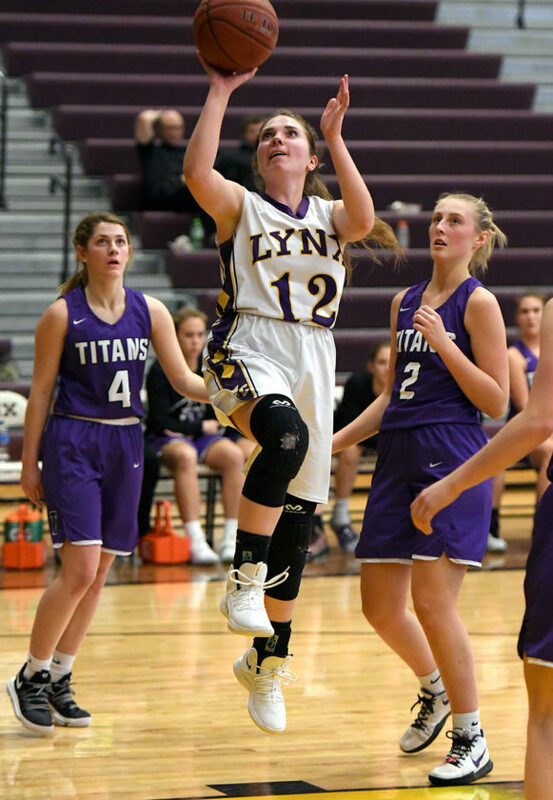 The Lynx played sluggish, particularly early in the game when South Central Calhoun (6-0) doubled them up in the first quarter, 16-8. And, at times, they were unsure of themselves, symptoms of the earlier close losses, head coach Nicole Muhlenbruch said. The Titans were the more aggressive and balanced team at both ends of the floor. Three players scored in double figures, led by Heidi Hammen with 14 points. Maddie Jones and Emma McKinney popped off for 13 points each. As solid as it was offensively, South Central Calhoun asserted its dominance at the other end of the court. Determined to not let WCHS junior point guard Taylor McKinney get in a rhythm, the Titans double-, triple- and, yes, sometimes quadruple-teamed her when she touched the ball. The Titans took their chances with other shooters and then clogged the passing lanes whenever possible. The strategy paid off. McKinney, who entered the game as the leading scorer in 4A at 27.7 points per game, had just seven until midway through the fourth quarter. A late 3-pointer and layup after the Titans were comfortably in front allowed her to finish with 12. 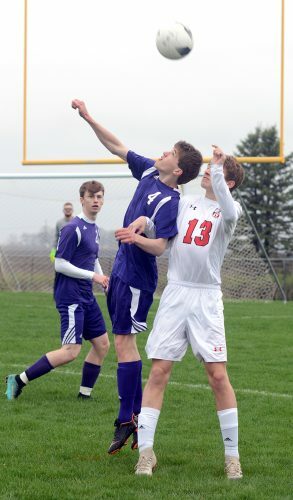 By the time the third quarter rolled around, South Central Calhoun had McKinney flummoxed. Her first shot of the second half didn’t come until the 4:23 mark of the fourth quarter when she drove to the bucket. Even without McKinney catching fire, WCHS was able to outscore the Titans 12-9 in the third quarter to close to within 11, 39-28. 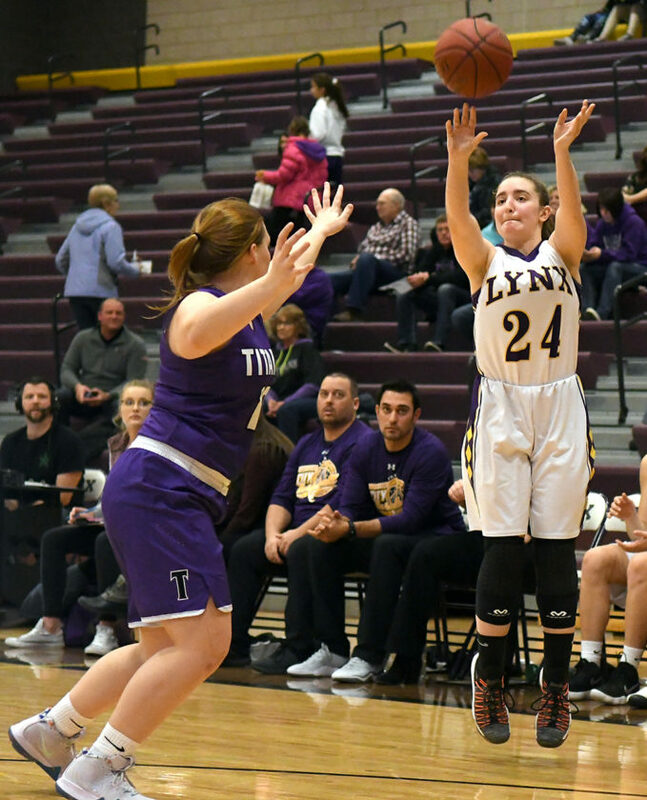 Jenna Miller came off the bench and drained a jumper from the wing, and freshman reserve Kelly Stoakes buried a 3-pointer from the corner to breathe life into the Lynx. Muhlenbruch says her team needs to continue to try to find additional offensive avenues besides McKinney to keep opposing defense’s honest. A pair of free throws by Stoakes 53 seconds into the fourth quarter closed the gap to 39-30, but South Central Calhoun answered with a 10-2 run to put the game on ice. Jones, who entered the night averaging better than 24 points, ripped off a traditional 3-point play, Hammen clanged in a triple from the wing and Emma McKinney scored on a breakaway following a steal to silence WCHS for good. Stoakes finished with seven points and Miller added four and five rebounds. Adalie Schwandt got several early shots to drop and registered seven points. Grace Hoversten chipped in six points and six rebounds, and Zoey Woodle collected three points, four boards and four assists. 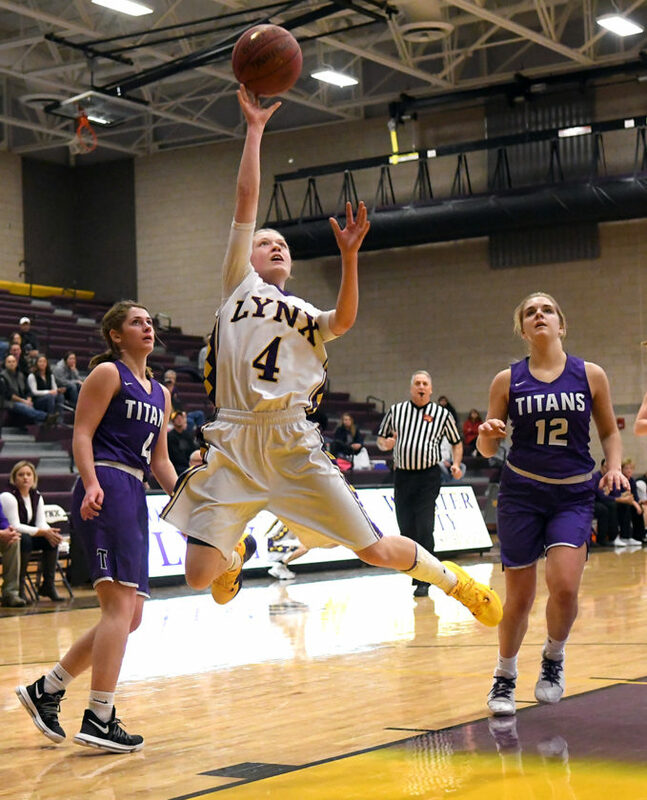 Taylor McKinney also had four of the Lynx five steals and three assists. WCHS will get a break from facing rated teams on Friday when it makes the short trek to Fort Dodge to face St. Edmond at 6:15 p.m. 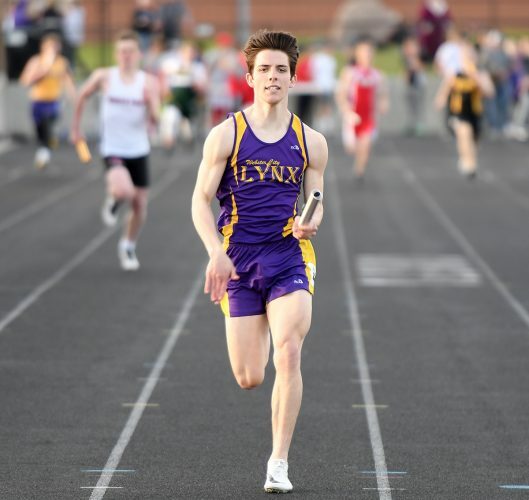 But next Tuesday the Lynx will be at home against arguably the toughest team on their schedule — second-ranked (3A) Clear Lake. 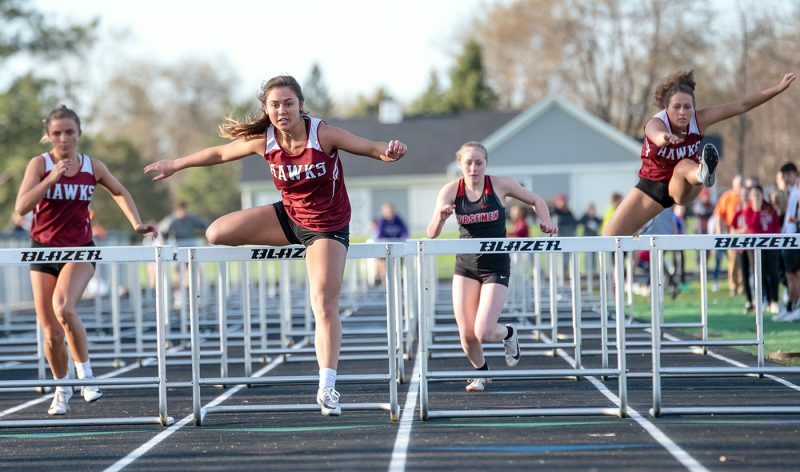 SC Calhoun (6-0) — Emma McKinney 5 2-4 13, Maddie Jones 5 3-3 13, Sally Musselman 1 0-0 3, Brielle Korleski 2 0-0 4, Ashley Hanks 0 0-0 0, Haley Stauter 0 0-0 0, Riley Snyder 0 0-0 0, Anna McChesney 3 0-2 7, Heidi Hammen 5 2-2 14. Totals: 21 7-11 54. Webster City (1-3) — Tatum Goings 0 2-2 2, Taylor McKinney 5 0-0 12, Atlanta Hopp 1 0-0 2, Zoey Woodle 1 1-2 3, Jenna Miller 2 0-0 4, Leah Kasch 0 0-0 0, Kelly Stoakes 2 2-2 7, Grace Hoversten 3 0-0 6, Adalie Schwandt 3 1-6 7. Totals: 17 6-12 43. 3-point field goals — SCC 5 (Hammen 2, E. McKinney, Musselman, McChesney); WC 3 (T. McKinney 2, Stoakes). Rebounds — WC 20 (Hoversten 6, Miller 5, Woodle 4). Steals — WC 5 (McKinney 4). Assists — WC 13 (Woodle 4, McKinney 3, Hoversten 3). Turnovers — WC 11. Team fouls — SCC 12, WC 9. Fouled out — none.